Koerner Rombauer was born and raised in Southern California, in the small, agricultural town of Escondido near San Diego. He attended public schools in Escondido and went to the same high school as Joan Ransome, who would later (in 1959) become his wife. Koerner’s first great career passion was flying; he began with the California Air National Guard in 1956. Upon leaving the service in 1965, Koerner became a commercial pilot with Braniff International and flew as a captain on their South American route. In 1972, with a family of two children and now living in Dallas, Texas, the decision was made to move to Napa Valley after the demise of Braniff. The Napa Valley was chosen largely because it reminded them of the small-town, agricultural environment in which Joan and Koerner had been raised. They purchased 40 acres of beautiful hilltop land on the Silverado Trail, near the town of St. Helena, never intending to start a winery. It didn’t take long, however, before they became fascinated with the wine industry and in 1976 Koerner and Joan became partners in Conn Creek Winery. Koerner learned the wine business first in the cellar, working hand-in-hand with the winemaker and learning all phases of winery operations. 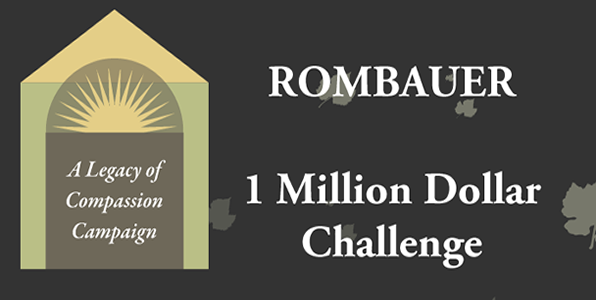 By 1980 the Rombauers had become interested in making wine under their own label and sold their interest in Conn Creek to begin construction of the Rombauer Vineyards winery on the property adjacent to their home. 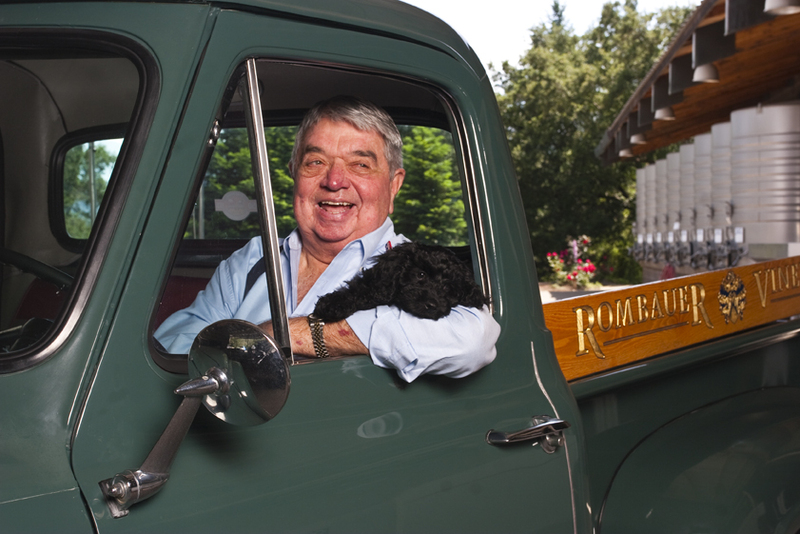 Since 1982 Koerner has devoted himself to making Rombauer Vineyards a successful business in which the whole family participates. Joan Rombauer was a special guiding hand in the success and with her passing in 2002 she left a family legacy that still continues. With the care of Hospice, the last part of her life was as dignified, caring and peaceful as she was throughout her life. Although he has spent countless hours managing Rombauer Vineyards, Koerner has managed to find the time to continue his interest in flying and pursue his other hobby, collecting and restoring rare automobiles. He still maintains his pilot’s license and flies his Citation Jet on a regular basis. Koerner’s automobile collection, includes a very rare 1955 Mercedes Benz SL 300 Gullwing Coupe formerly owned by actress Sophia Loren, a 1968 Lamborghini 400 GT, and a rare 1957 Cadillac Biaritz convertible.